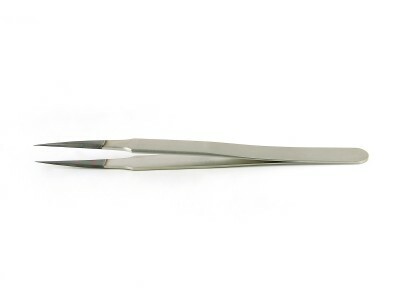 Ideal-tek tweezers with ESD-safe diamond coating offer a resistivity of about 10^6 Ohm for precision work in harsh environments. Known as Diamond Like Carbon (DLC), the anti-magnetic coat is actually carbon-based: despite its name, the coating is not made from bonded diamond powder, but ensues from a special treatment of carbon clusters. These develop an amorphous tetrahedral structure, able to acquire and retain many properties typical of the diamond. 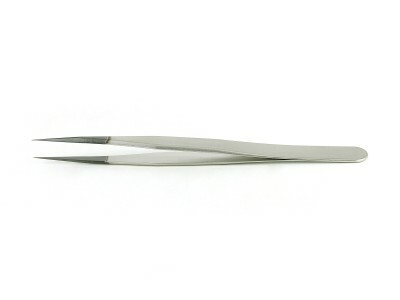 The DLC coating is applied with an innovative plasma-assisted deposition technique, during which the DLC film grows directly onto the targeted metallic surface. 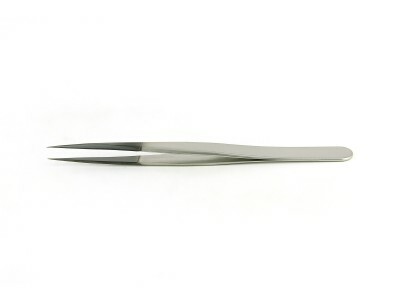 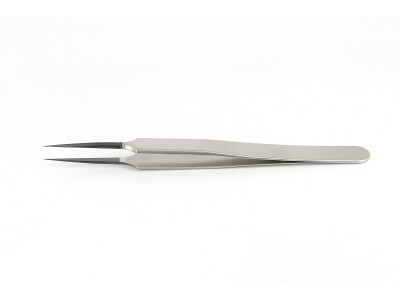 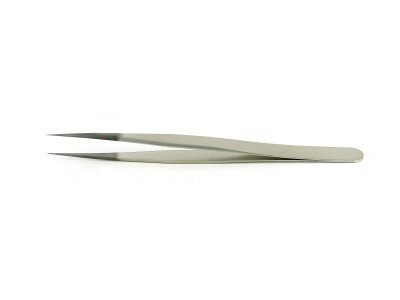 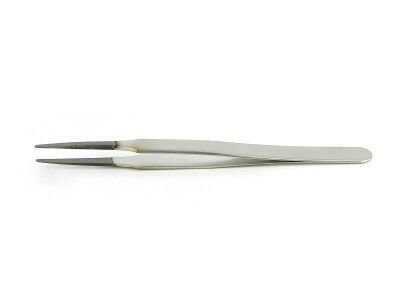 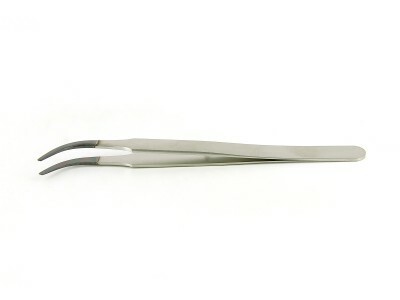 The non-toxic nature and the biological compatibility of diamond coated tweezers are optimal pre-conditions for medical and biological applications, as well as for use in clean rooms: humidity and corrosion resistant, chemically stable and inert up to 350°C, the diamond-like coating also prevents contamination of biological tissue with metal particles. 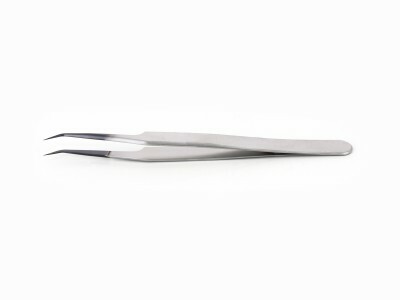 Excellent shape retention and extreme resistance to corrosion and wear concur to increase the operational life of DLC coated tweezers. 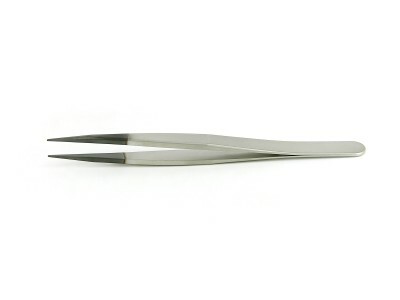 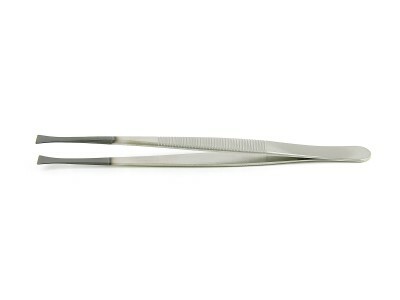 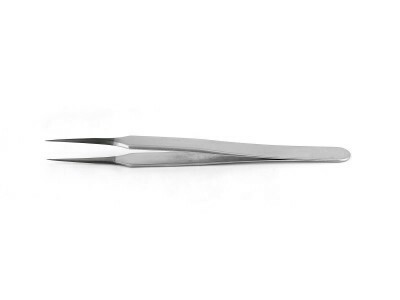 Thanks to their excellent characteristics of hardness and elasticity, diamond coated tweezers are ideal for handling hard materials and critical components and for sample preparation in Life Science&Microscopy work.